I don’t remember where I copied this from, and I’m not sure I believe the percentages above 50%, but I’m pretty sure that retaining 20% of what we hear is on the high side. At least for the first 6 times we hear it. Which is why you must ask for a gift at least 7 times before you can expect a real response. And if you are sending that request in a letter, you’ll have to ask for it many, many more times. After all, you only retain 10% of what we read. On the plus side, that means that you really do not have to rewrite the annual appeal letter each year. Minor updates work. 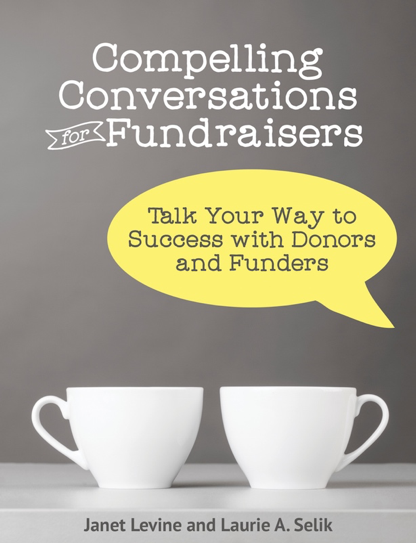 That will both save you time as well as help your donors to better remember your message. The takeaway for me from these statistics is a confirmation that honestly, donors won’t get fatigued from getting multiple asks (especially across multiple channels) from us over the year. Heck, they won’t remember most of them. More to the point, if you want people to think about you, consider being involved with you, you must involve them. And that involvement takes a lot more than one invitation, one request. If you doubt that, remember that fundraising is predicated on building relationships and think how long it takes to build a solid one. One that lasts long enough for the things the other person is saying to be things you remember them saying before. And sometimes those things do bore you. But often they make you smile and remember why you have this relationship, want to continue with it, and make it stronger. This entry was posted in fundraising and tagged Ask, communications, consistency, cultivation, development, donor retention, fundraising, relationships, repitition. Bookmark the permalink.